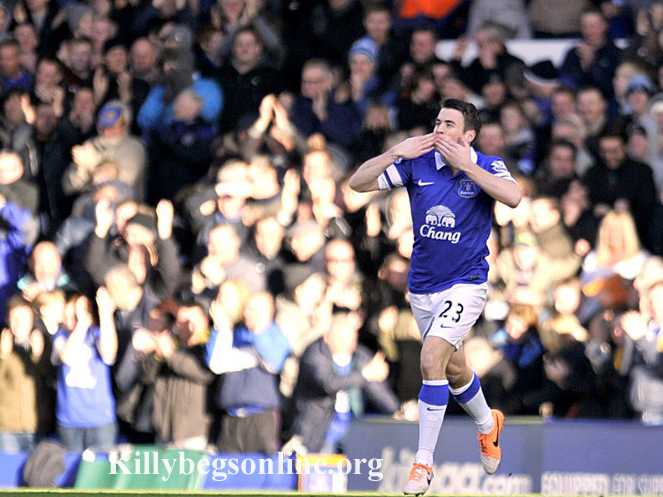 Everton full-back Seamus Coleman has been included in the PFA Premier League Team of the Year. The 25-year-old is included in a defence that also features Vincent Kompany, Gary Cahill and Luke Shaw of Southampton. The midfield consists of Eden Hazard, Steven Gerrard, Yaya Toure and Adam Lallana, with a front pairing of Luis Suarez and Daniel Sturridge. The biggest shock comes in the goalkeeping position, with Petr Cech getting the nod ahead of Cardiff City’s David Marshall.